Re-live the iconic sounds of one of music’s greatest eras at Heythrop Park Resort, nestled in over 400 acres of grounds in the idyllic Cotswold countryside close to Oxford. 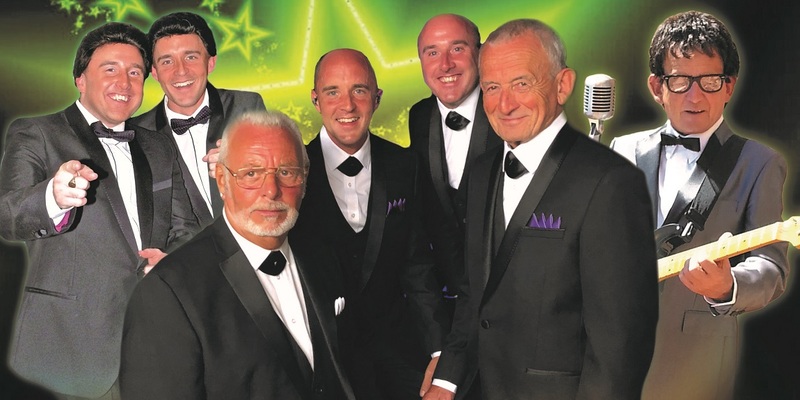 Enjoy the Lollypops & Moptops show – over two hours of classic hits, music and pure nostalgia featuring The Dreamers including Alan Mosca from Freddie & The Dreamers & The Sensational 60s Experience, The Temple Brothers with their award winning tribute to the Everly Brothers & Buddy Walkers multi award winning tribute to Buddy Holly. Add tributes to Billy Fury by Rob Dee and Tom Jones by Martin Jarvis and this is one event you don’t want to miss. Over 40s only. 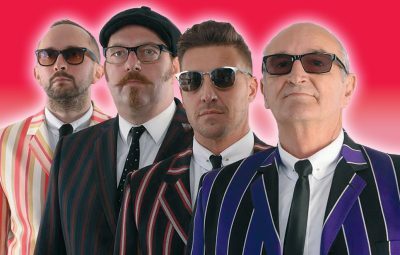 The Lollypops & Moptops Show is a brand new production for 2019, this is a 2 hour show featuring The Dreamers, 2017 National Tribute Music Award Winners The Temple Brothers with their Everly Brothers Tribute Act, Buddy Walker with his fabulous recreation of Buddy Holly and all hosted and compered by Alan Mosca. 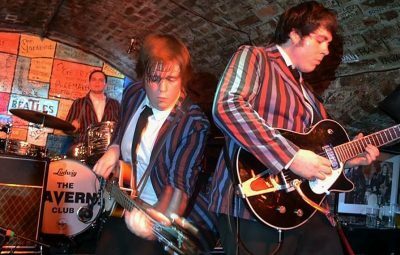 Carrying on the tradition of the guys who started it all in 1963: Freddie Garrity, Derek Quinn, Roy Crewson, Bernie Dwyer and Pete Birrel never to be forgotten or equaled, Formerly ‘Freddie and The Dreamers.’ The Dreamers remain one of the best known named bands on the sixties music circuit. 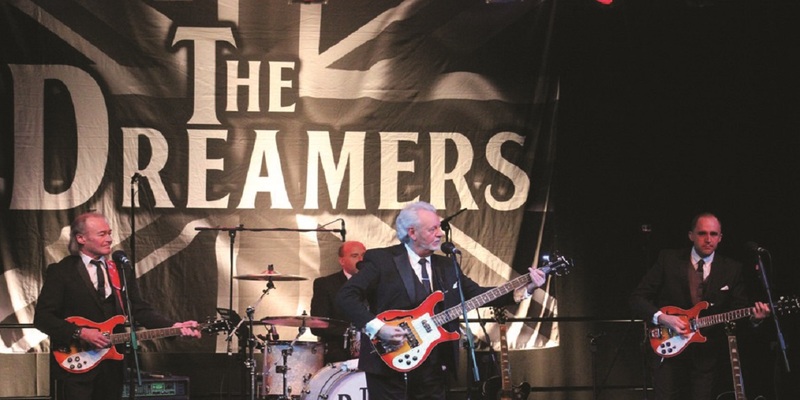 Changes to personnel over the past 50 years were of course inevitable but one member Alan Mosca remains in the band today, he has been in the band as ‘Freddie and The Dreamers’ ​and then ‘The Dreamers’ for over 40 years. 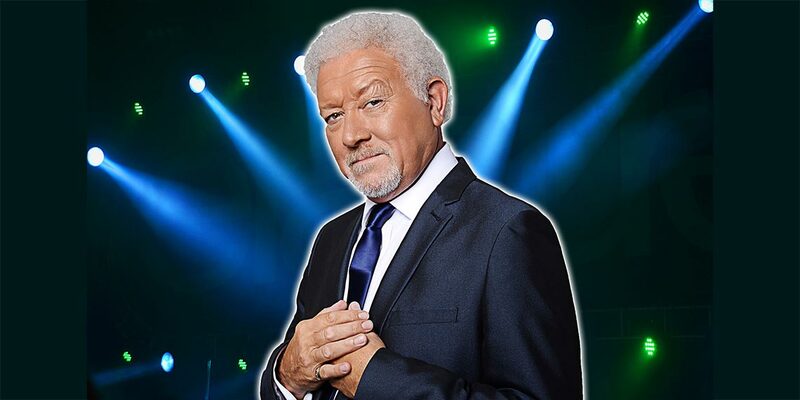 With his powerful voice Martin Jarvis was always compared with Tom Jones and his complete Tom Jones Tribute Show has toured the world from Vegas to Hong Kong. Such is the accuracy of his reproductions of all the songs, songwriters such as Chicane have booked Martin to record songs for future single and album releases for the Man himself. Martin has also appeared alongside Tom on a video shoot for “Black Betty” on his single release. Martin Jarvis is the ultimate Tom Jones tribute. 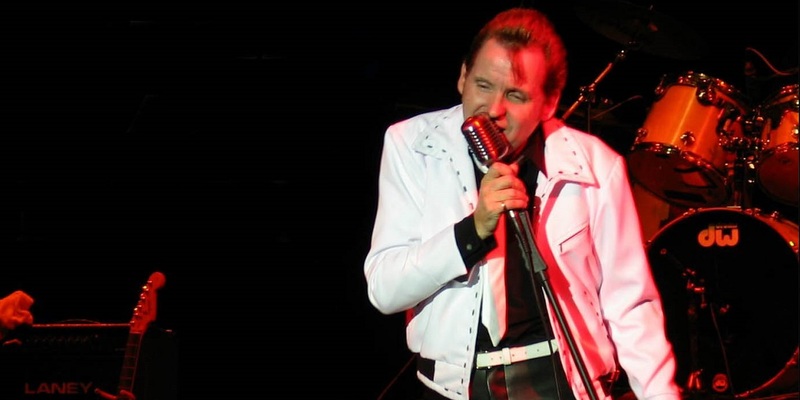 Rob Dee has always been a fan of Billy Fury: “There was something about his voice that really got to me,” he says. “He doesn’t just sing a song, he lives every word; you can really feel the emotion in his voice”. Rob discovered his idol in 1963 when he heard Like I’ve Never Been Gone on the radio. And now, some 50 years later Rob is keeping Billy’s memory alive for his many loyal fans. You can hear Rob’s favourite Billy Fury song, Like I’ve Never Been Gone, and many more, icluding I Will, I’d Never Find Another You, Jealousy, In Summer, Last Night Was Made For Love and, of course, Halfway To Paradise. Rob has recently recorded two CDs Memories Of Billy Fury Vol 1 & 2 where Billy Fury fans can find most of these songs. 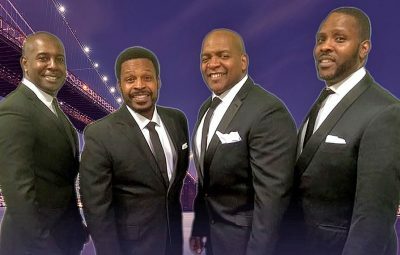 Performances will be with cabaret-style dining seated at shared tables of 8-10 guests and set menu – special diets can be catered for with prior notice. 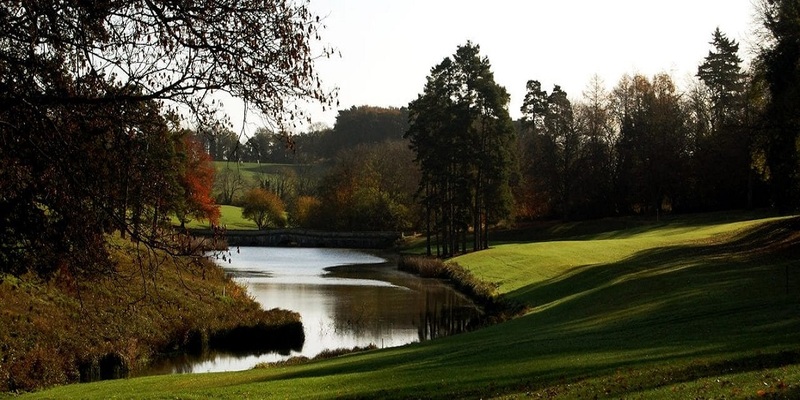 With the glorious Manor House at it’s centre, Heythrop Park Resort is located 12 miles north of Oxford and sits within 440 acres of grounds. The resort also has an 18-hole championship Golf Course (fee applies), a leisure club with 20 meter indoor pool, steam room, sauna, gym, & spa treatment rooms (subject to availability/ extra cost applies) for you to relax and unwind. If you are keen cyclists you are welcome to take your bicycles with you to explore the grounds. There are also a number of walking trails including a one and four mile route. Bedrooms for our break will be in the newer Resort Wing of the hotel, near to the Ballroom. All rooms offer complimentary Wi-Fi, tea/coffee making facilities, mini-fridge, en-suite bathrooms and wall-mounted TV screens. There is a lift to all floors in this area of the hotel.